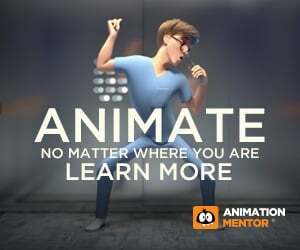 Think you don’t need drawing skills as a 3D animator? Think again! 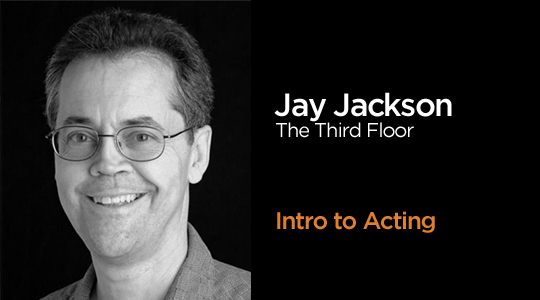 Jay Jackson—who trained under legendary Disney animator Eric Larson —explains how solid drawing skills are essential for every animation style and shares some insider tips too! 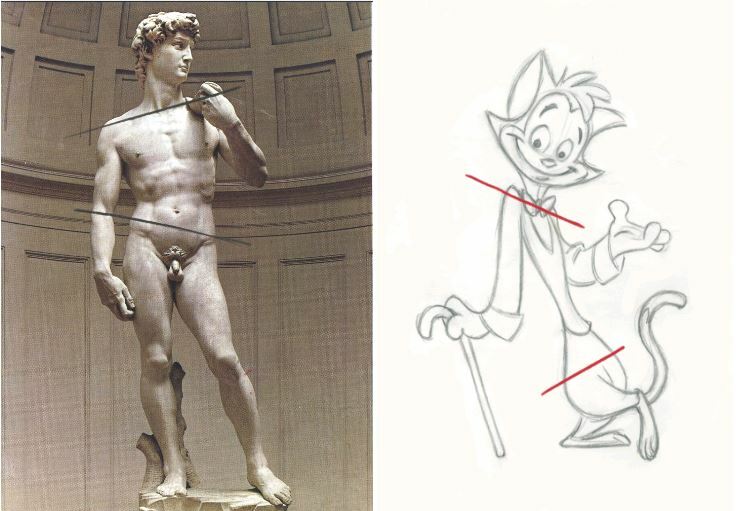 I recommend life drawing for every animator—not so much for the goal of making beautiful drawings, but to train the eye to recognize natural poses and to study how bones, muscles, and fat work together with gravity to form dynamic poses. 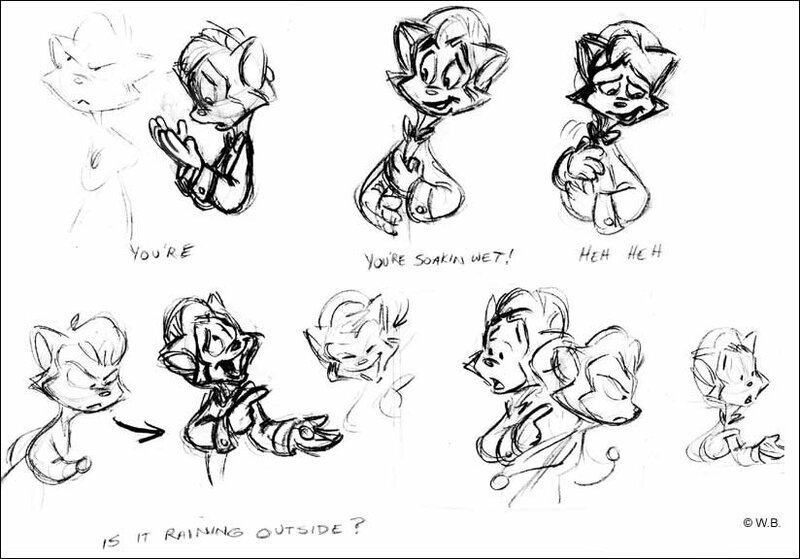 When I started at Disney on The Fox and the Hound, my mentor Eric Larson (one of Walt’s “Nine Old Men”) stressed that you should spend half your time planning and half your time animating, and that you shouldn’t start animating until you know exactly what you’re going to do. 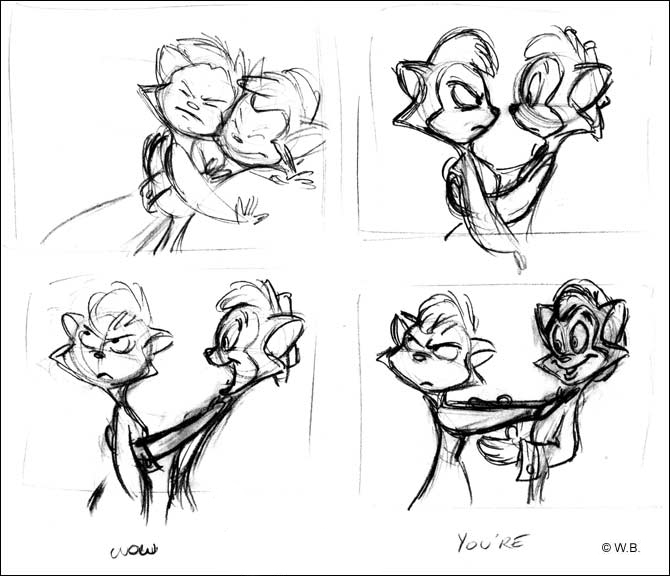 The fastest way to plan a scene is with thumbnail drawings—small exploratory drawings where you work out the staging and poses. 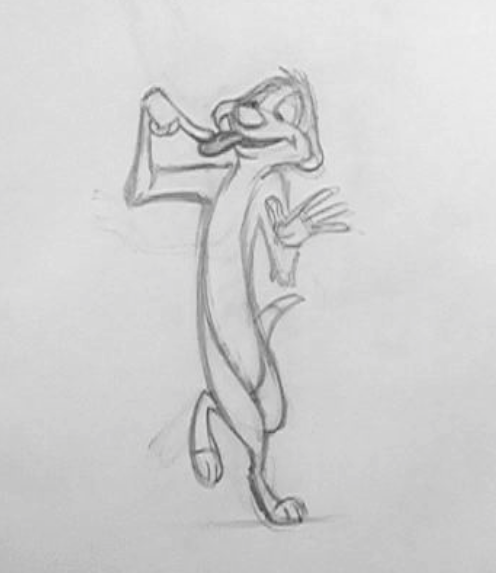 You can do quite a few quick thumbnails in the time it takes to work out one good pose in Maya. 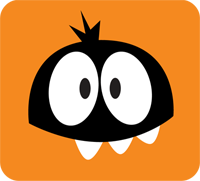 I think about the effect of gravity on the character and how he’s supporting himself. Make sure he’s in balance and isn’t on the verge of falling over, unless that’s part of the scene. It’s best to avoid symmetry in a pose. If the arms mirror one another, it can make the drawing look flat. Raise one arm or bring it closer to camera to make it more interesting and more dimensional. Here’s a great example from The Illusion of Life, by Frank Thomas and Ollie Johnston. Notice that in the drawing of Mickey on the right, his head is forward and his hips are back. Keep in mind that the entire body should be involved in the pose. When creating a pose, it’s often a good idea to start with the hips or pelvis, rotating and translating the torso. 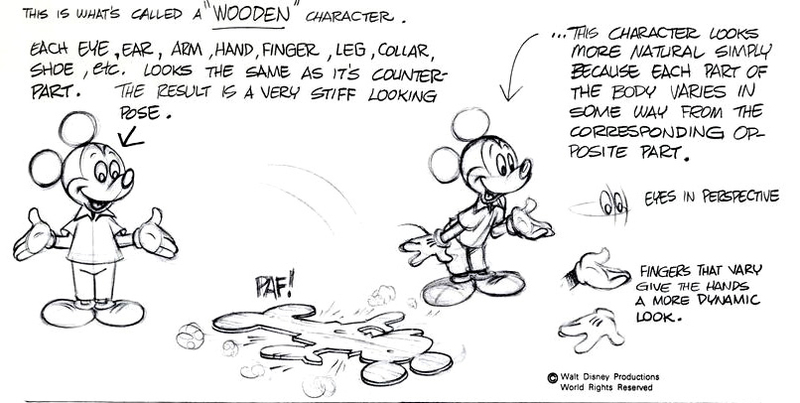 In the drawing on the left, Mickey’s torso is straight and vertical, creating a very static and boring pose. When the hips tilt in one direction, the shoulders tend to tilt in the opposite direction to keep the body in balance. Wait, did I just put my cartoon drawing next to one of the greatest masterpieces of western art? Click here to learn about the other principles! I want to buy my son a desktop computer, he is beginner, his current computer cant handle the task. I need a few options, price range between 700 to 1000 or so. Thanks .